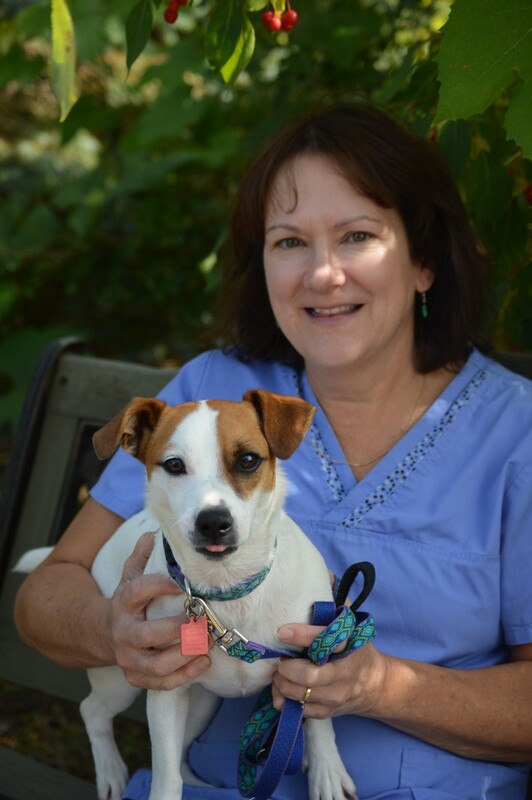 We are proud to have Chequamegon Area Dog Training's owner, Cathy Ulfers Johnson CVT, a part of our team here at Northland Veterinary Services. Chequamegon Area Dog Training offers basic dog obedience training and puppy obedience socialization classes. Chequamegon Area Dog training has been providing these classes since 1992. Cathy has over 30 years experience with personal dog training. Classes are held here at Northland Veterinary Services or at Cathy's home in Oulu. Classes usually run 5-8 weeks in length and are held in the evening. Cathy also offers behavioral consultations through Northland Veterinary Services by appointment.